100cm Wide. 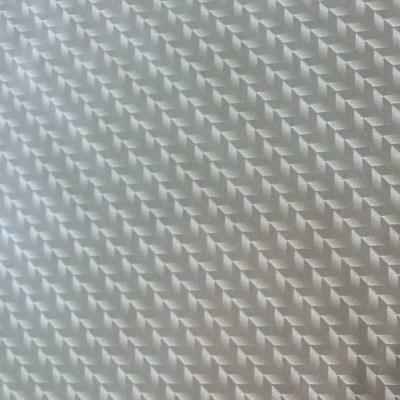 Subtle pearl arrow weave carbon print on clear allowing for any base colour. Nice on black and dark colours . A change from the run of the mill carbons.